Our Products >> N Scale 150ft. 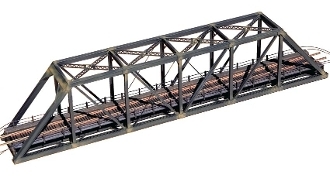 Bridge Kit w/Walkways. 1820 150 foot Truss Bridge Kit.